For example, even though I attended the main festival, I also partook in several open-to-the-public events that proved just as fun as the big party. 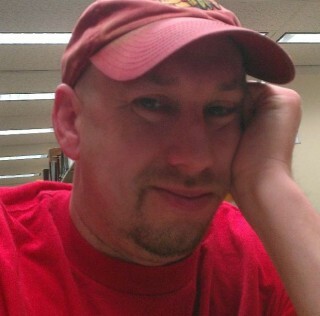 I also had to forgo numerous other events simply because one can only be at one place at a time. Here’s a few of those events, as well as a few I missed, which demonstrate the fun one can have even if unable to grab tickets to the main show. 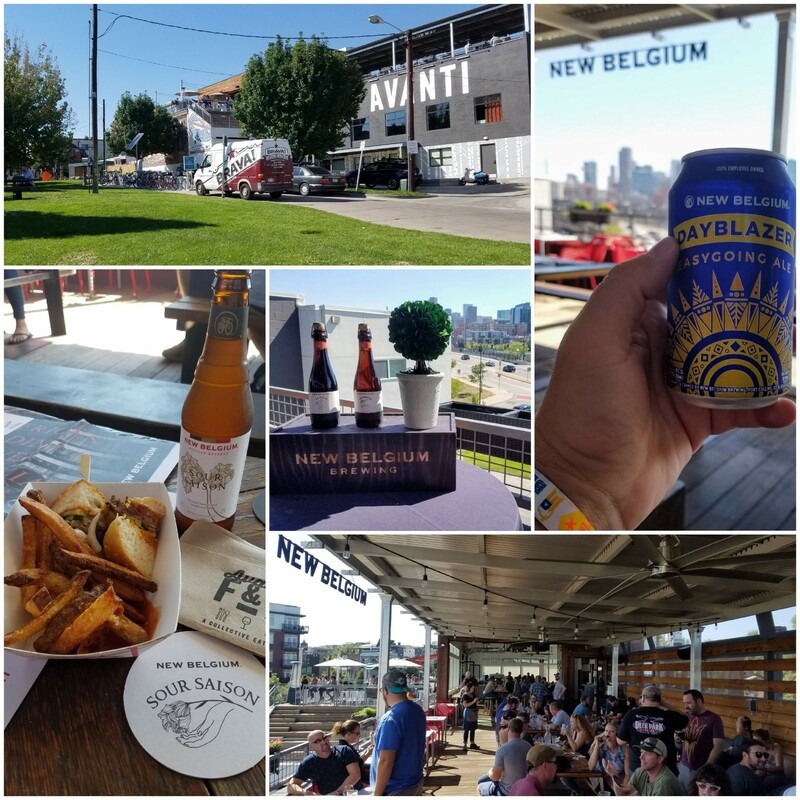 It’s tough to beat an afternoon at Avanti Food & Beverage in Denver, a bastion of craft food, drinks and beer, especially with New Belgium hosting everyone on the patio overlooking downtown. New Belgium provided samples of such beers as La Folie, Sour Saison, Mural, Fat Tire, Dayblazer and Glutiny along with delicious chef-crafted pub burgers and (delicious) fries. The Foeder-aged Sour Saison along with the burger and fries pretty much won the day for this writer. And, is it any wonder? As New Belgium states: “With over 20 years of barrel-aged sour experience and the largest Wood Cellar in the United States, we’re proud to offer Sour Saison as our first ever year-round, traditional sour ale that’s so uniquely New Belgium, it can’t be replicated. Along with the eating and drinking, one could spend time talking to the New Belgium staff on-hand, peruse the reading materials about the New Belgium sour program and otherwise enjoy a lovely afternoon just chilling. Though the event ended 30 minutes before GABF started, those without passes could have just as easily enjoyed all that Avanti has to offer — they probably weren’t feeling much envy for those leaving. Epic opened up its brew house, barrel areas, foeder room and back area to a host of beer geeks seeking to enjoy Firkins in groups of three, with each trifecta sharing the same theme. To name each beer would almost be impossible, but I loved the Double Skull Dopplebock Trio comprised of Ginger Snaps, the On Tap Kitchen Cinnamon & Sugar Pretzels and the Yamma-Jamma Peach and Sweet Potato, with the Ginger Snaps variant being my favorite. No matter what you tasted, the Firkin Fest allows beer fans to enjoy several flavor combinations that one would likely never purchase. The Firkin Fest exists as a veritable buffet of creativity — the essence of GABF. Heading over to Call to Arms (CTA) Brewing in Denver may have made one forget that the first GABF session was set to begin a few hours later. 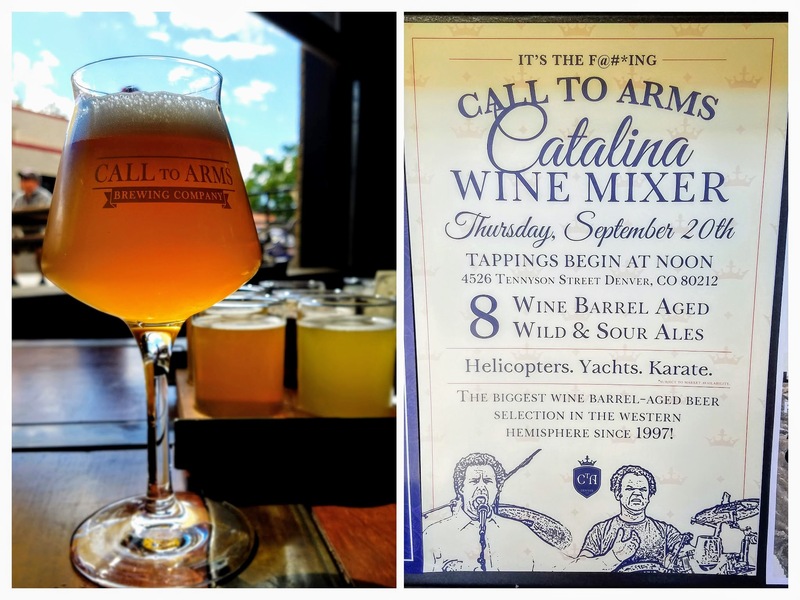 The Catalina Wine Mixer was a collaborative tapping event dedicated to wine-barrel-aging (wild, sour, etc.) that proved to be one of the highlights of the trip for this writer. Each and every beer tried proved enjoyable at its worst, and provided loud “oohs” and “wows” at its best; the beers were exceptional. Even better, though, were the people associated with CTA. From the bartenders to the owners and brewers, there’s not a bad person in the joint that I could find. Old Old Wooden Ship: Port Barrel-Aged Sour Saison with Guava and Tart Cherries (picture below). Along with Call to Arms, TRVE Brewing, Cellar West Artisan Ales and Westbound & Down Brewing Company provided a few brews. Call to Arms Catalina Wine Mixer. GABF offers an opportunity for brewery folks to rub elbows with each other while also entertaining beer geeks from around the country in a new setting. 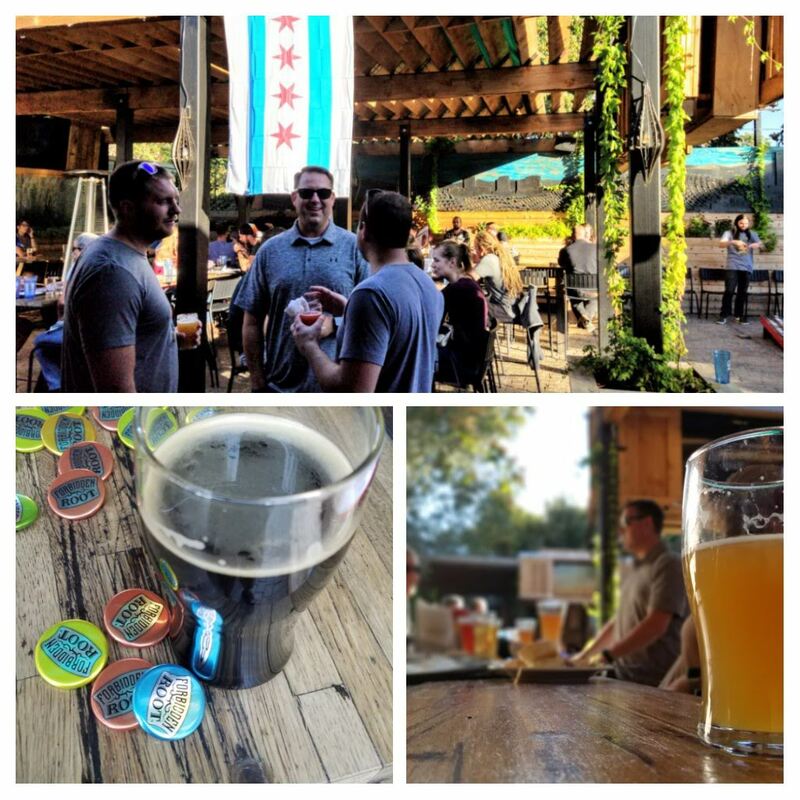 Coinciding with the first day of GABF, the RiNO Beer Garden played home to 15 Chicago breweries serving 21 beers, and the breweries brought their collective A-games. For instance, Chicago’s Forbidden Root — the organizer and co-host — brought its exceptionally special Fernetic, an Imperial Black Ale done in collaboration with the legendary Fernet-Branca Family. It’s ostensibly intended to mimic Fernet ,which is a type of Italian Liqueur known as a digestivo, made with an abundance of herbs and spices. Or, if you are a spirits geek like me, you know that a shot of Fernet-Branca is known as a “bartender’s handshake” because so many mixologists love to use it in their creations. But that wasn’t the only incredibly special beer, and it showed in how much of the beer was sold — almost all of the kegs kicked. Breweries such as Pollyanna, Half Acre, Hopewell, Mikerphone and Revolution — to name a few — kept the place was hopping and jam packed through midnight. The Chicago flag adorns the RiNO Beer Garden as Chicago Meets Denver during GABF 2018. Seventeen Fort Collins breweries came to Denver on GABF Eve to pour mostly festival competition entry beers, as well as give attendees a chance to get some swag and rub elbows with brewers and brewery staff members. Typical of many places in Denver, the rooftop bar and patio gives visitors a chance to enjoy fresh air while drinking. Even a passing thunderstorm didn’t dampen anyone’s spirits. The half-roof kept everyone dry at first, and then when the weather cleared, the fire pit was lit on the patio and people felt free to roam. One highlight was the ultra refreshing Maxline Brewing Peach Mango Tango Ale, but there were plenty of stellar beers on hand — many of which were also served in the Convention Center. In other words, one could truly enjoy GABF at this event without a ticket to the big show. 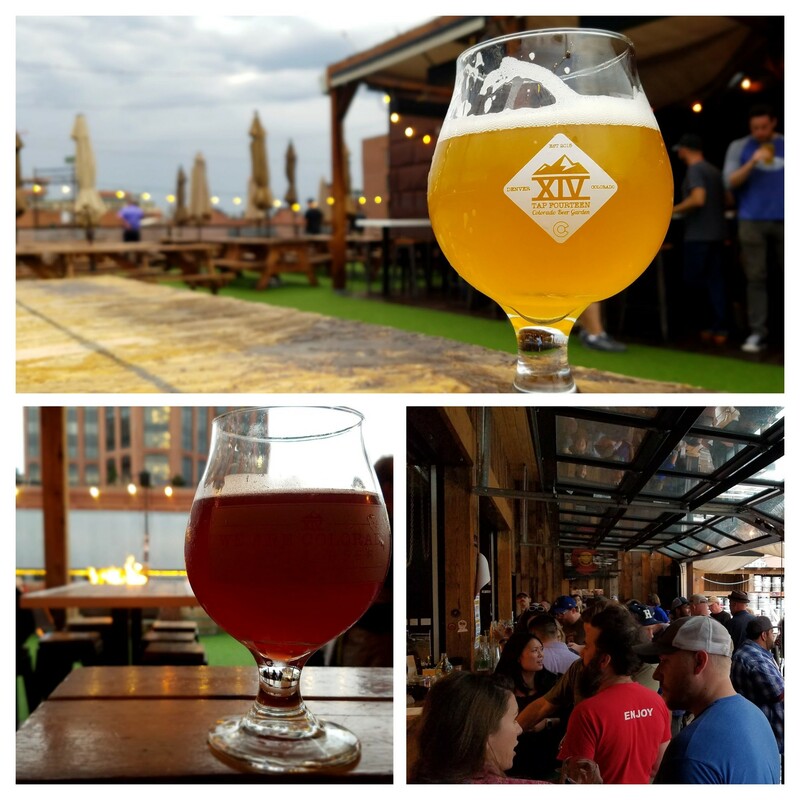 Tap Fourteen and Fort Collins beers, served on the eve of GABF 2018. 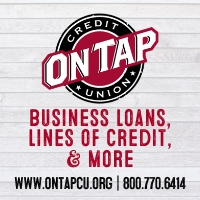 Though deemed an industry party, anyone was welcome to enjoy beers from TRVE Brewing and Ratio Beerworks, as well as spirits (cocktails) from The Family Jones distillery. 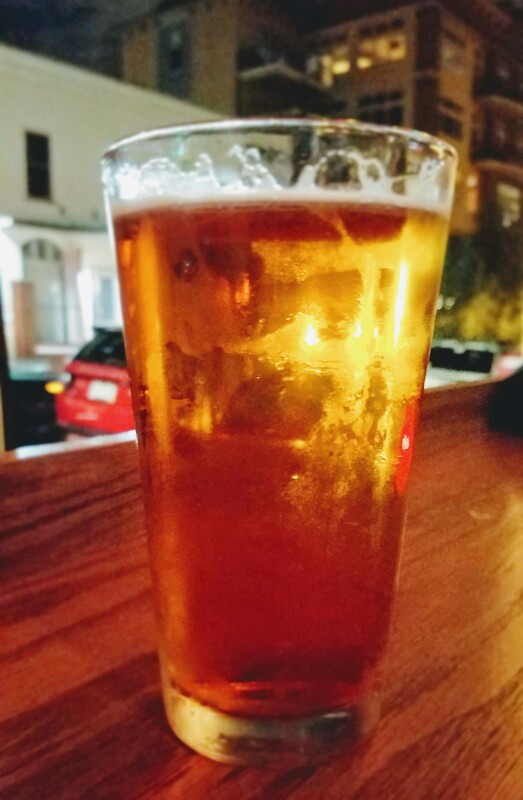 The idea was to serve sessionable beers to enjoy before the fest, but there were a few bigger beers, too, including the Ratio Beerworks Double IPA (an exceptionally executed hoppy delight with a lovely aroma). The beauty of events such as Dad Beers is its simplicity. Held at a bar with large bay windows open on one side and a patio on the other, it allowed beer drinkers to kick back and enjoy a few delicious beers without much fuss. Or any of the events PorchDrinking.com previewed before the fest, from a night with Ommegang or Central State Brewing to a showdown between Northern and Southern California Breweries. So, yes, the main event includes a host of special items, from special lectures and round table discussions to bands and hoopla… well, there is a lot to enjoy at the main fest. I would never say otherwise. 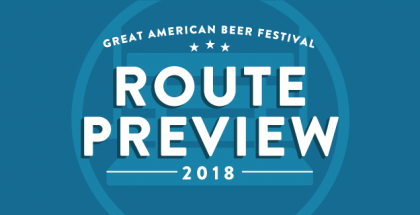 But, if you can’t get a ticket or can only afford to attend one night, there are plenty of ways to enjoy GABF week without stepping foot in the main event. But, if you do attend the event, don’t miss out on all the ancillary events, too. 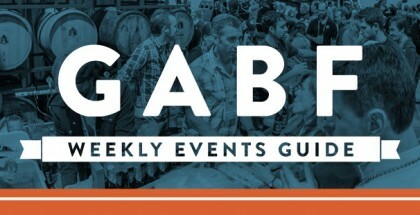 GABF week is not just a festival, it’s a festival of festivals. So, take it all in. 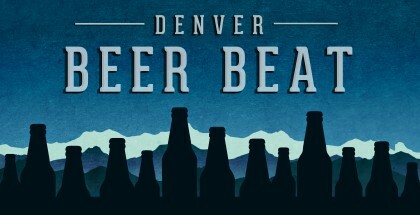 GABF is not about the beer as much as it is about the fact that there is craft beer — an abundance of craft beer. 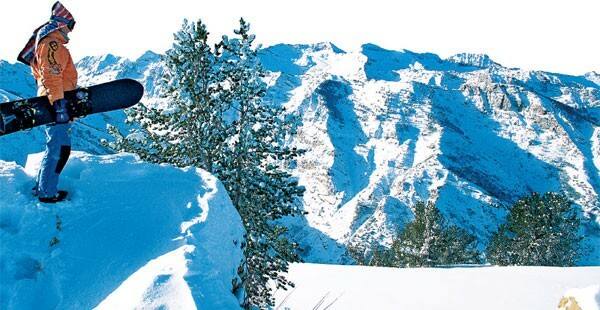 Enjoy it.